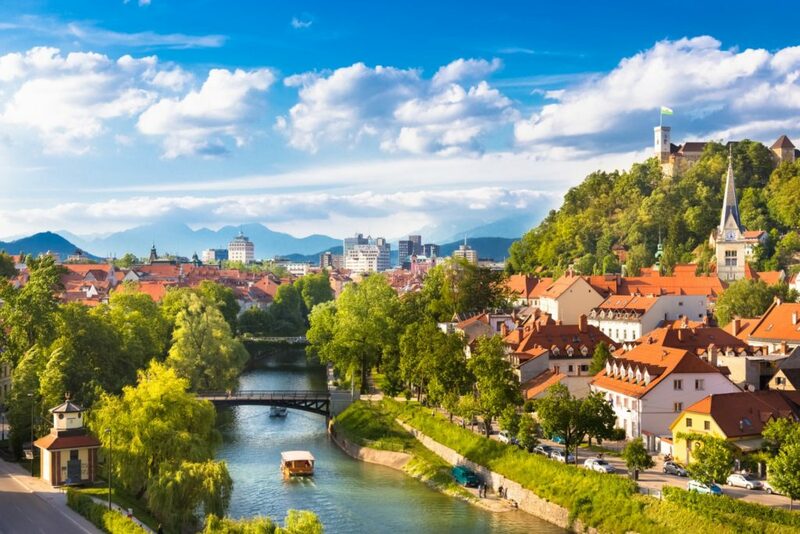 Full day trip to the European green capital, Ljubljana. 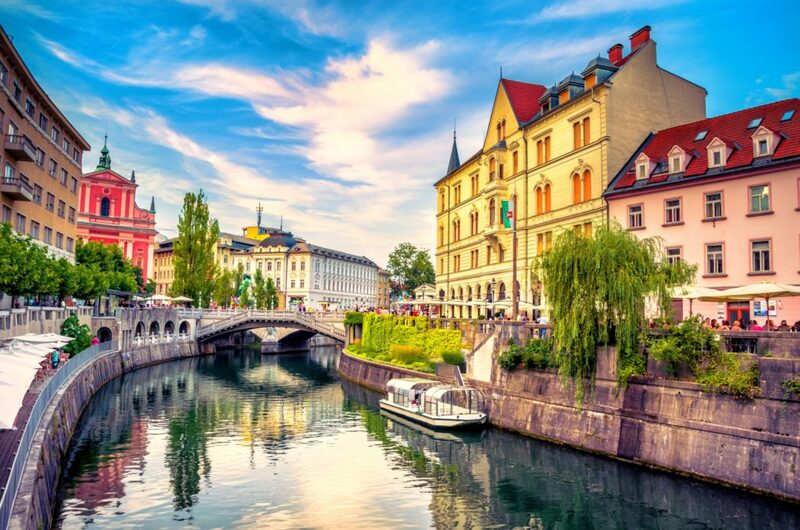 Full day trip to the European green capital, Ljubljana. 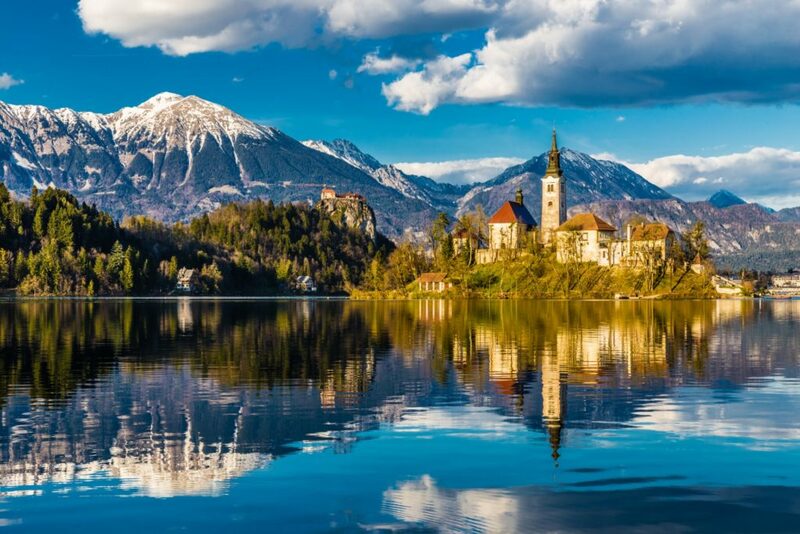 The small but impressive Slovenian capital is less than 2 hours from Zagreb and surprises with its large number of historic buildings, parks and a castle located on the hill that offers a magnificent view of the whole area. 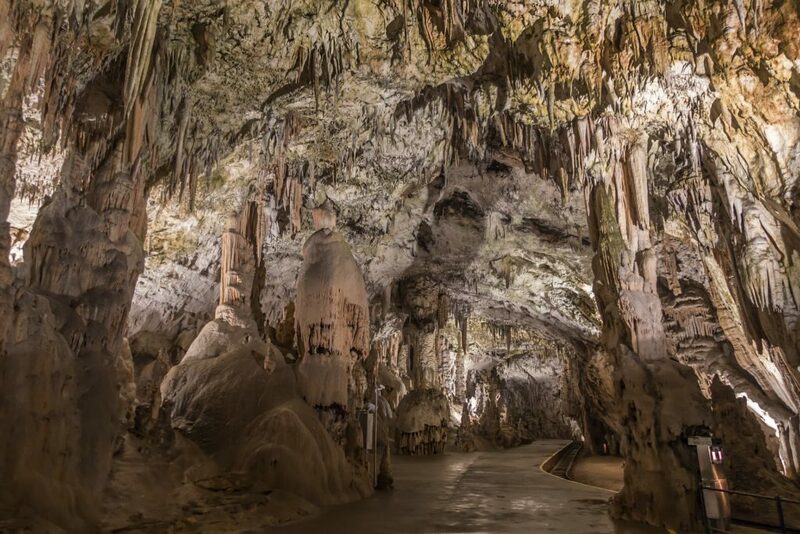 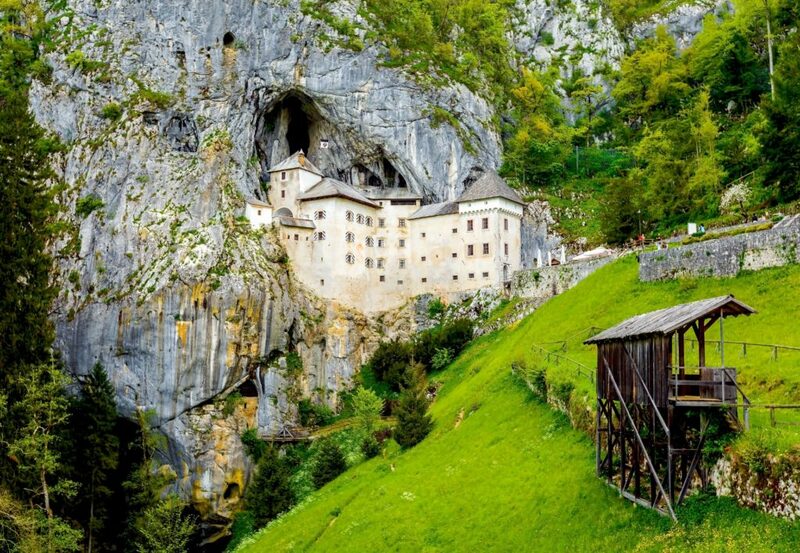 Not far from Ljubljana you can visit the wonderful Lake Bled and the impressive caves of Postojna.